We know there are plenty of other cash for cars companies out there. Some have unscrupulous practices. How do you know you can trust Cash for Cars Northwest? Start by comparing. Call around. We are confident you will get the best quote from us, and we will never show up and offer less than what we quoted you on the phone as some companies do. No matter the condition, age, make, or model of your vehicle, we offer the best cash for cars in Lake Oswego and we stand by our word! As a trusted source of cash for cars in Lake Oswego and surrounding areas for more than a decade, we have earned our positive reputation. In fact, much of our business comes from repeat customers and word-of-mouth referrals. Our high standard of service and commitment to offering our customers the best cash possible for their vehicles is the foundation for our success. 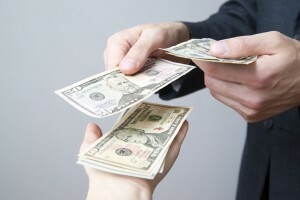 Why call us for cash for cars in Lake Oswego? Same day cash, you get paid as soon as we arrive! Car won’t drive? We buy any vehicle in any condition. That includes giving you top dollar for cars in good condition. Fast service. We generally take two hours or less for the whole process, from the time you call to the time we hand you cash and tow away your car. We are a licensed, bonded, and insured local company. As people who live and work in the Greater Portland community, we truly care about doing good work. We do right by our customers because we care about them every bit as much as we care about our reputation. People’s schedules vary, so we are open extended hours for your convenience. When you call, we give you a no-pressure, no-charge quote we will stand by. Our experienced appraisers know the going rate for your vehicle and offer you a fair quote. 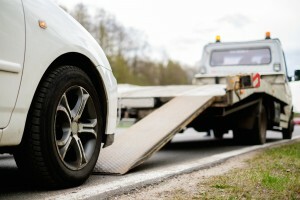 We come to you and deliver free towing. We handle the DMV paperwork so you don’t have to give up your time standing in line. When you sell to us you get stress-free, same-day service. No haggling with a dealer or listing the car for public sale and making time to show it to person after person. Don’t let a car sit around getting older by the day. Call for your cash for cars in Lake Oswego and trade in the stress for same-day money in your pocket!